Every year in late January the Anaheim Convention Center gets full of people who are excited to check out some new music gear. The National Association of Music Merchants (NAMM) is a place where music lovers, music gear nerds, musicians and many more go to take a look at some new music equipment that will be but has not yet been released to stores. Many artists, producers and merchants enjoy the music vibe along with the live showcases that one can view while walking throughout the convention center. 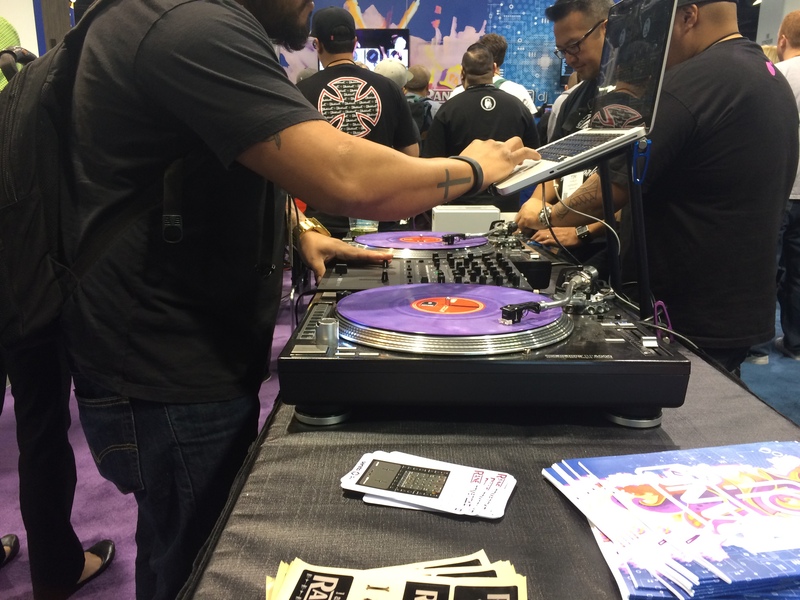 Some artists such as the Beat Junkies, Stevie Wonder, Teddy Riley, John Hill and many more were spotted at the NAMM show doing their rounds. 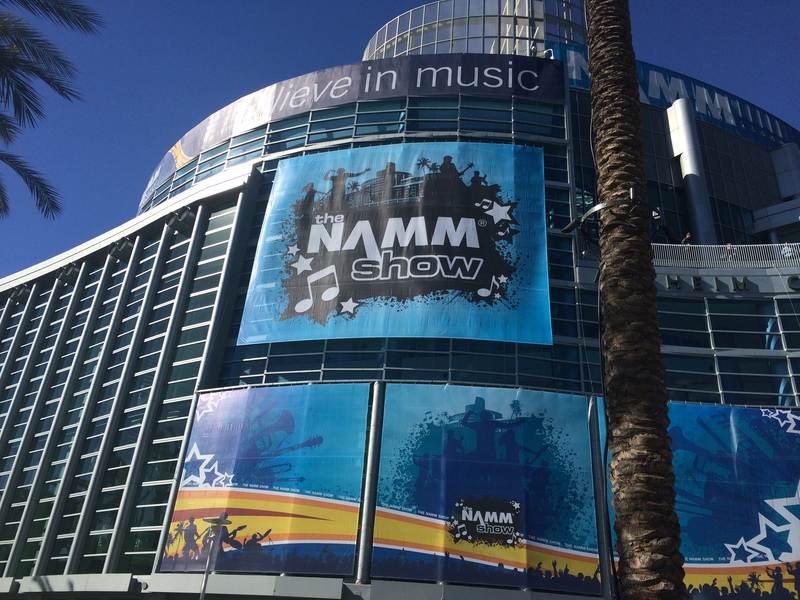 Take a look at a photo gallery of the NAMM Show 2015 here. Every year music gear enthusiasts gather at the Anaheim Convention Center to look at some of the new products that will be released as well as network with fellow musicians, producers, and music lovers of all genres at the National Association of Music Merchants (NAMM). NAMM was founded in 1901 and has evolved from a national association into an international association whose members include affiliates, distributors and manufacturers, according to wikipedia. Many artists can be seen walking around looking for equipment and taking pictures with the public. A hip-hop artist that goes by the name Glasses Malone expressed what exactly he was looking forward to find at NAMM. At every booth at NAMM, music lovers could find demos of the new gear being released. For those that were interested in new DJ gear, DJ Big Wiz (Rane/Pharcyde/AESOP Rock) ran through some of the functionality of the DJ’s favorite classic Rane TT57MKII. “This is basically an update of the original TTM57 mixer from Rane (classic mixer) people who used to use that mixer, this is going to be instantly intuitive and familiar to you,” said Big Wiz. Other artist such as Goapele, Teddy Riley and the world famous Beat Junkies were spotted walking around checking out some new gear at NAMM 2015. The NAMM show takes place every year in the Anaheim convention center starting on a Thursday and running all through Sunday afternoon. Check the NAMM website for more information on booth spaces and everything NAMM 2016. For more information on the NAMM 2016 show click here. If you would like to watch interviews with some of the artists mentioned in this post click here.